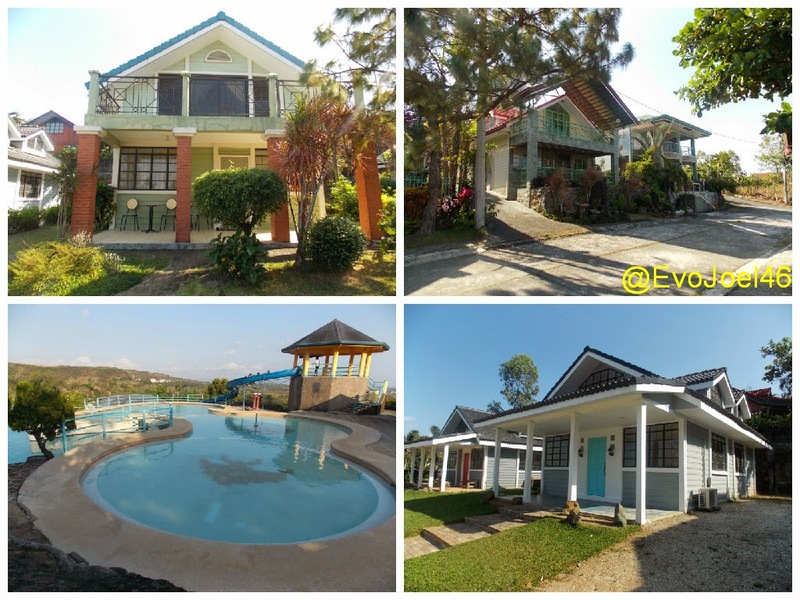 Evo & Grace: The WanderLusts: Living in the east with luxury, and a view of a lifetime. Living in the east with luxury, and a view of a lifetime. THERE Is a buzz lately that there is an oversupply of Condominium in Metro Manila, this in spite of reality that Condos are now here there in everywhere. Is it also a fact that many considers to have a certificate of lot or title, rather than having a posh unit in a towering building in Makati, Manila or in Quezon City, but to some who’s kinda blessed enough financially, to have a house in a nearby province is a wish. 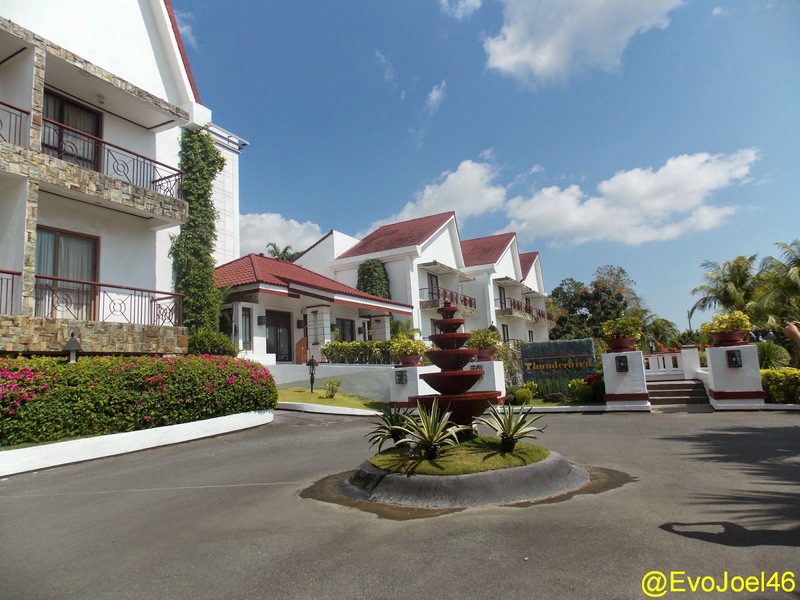 Last March 15, from a friend connected to PrimeEast Properties, Inc, we got a chance to tour and explore the East, were the future high end City with majestic view of a lifetime is located, of course with a budget friendly rates, no other than the Eastridge in the province of Rizal. 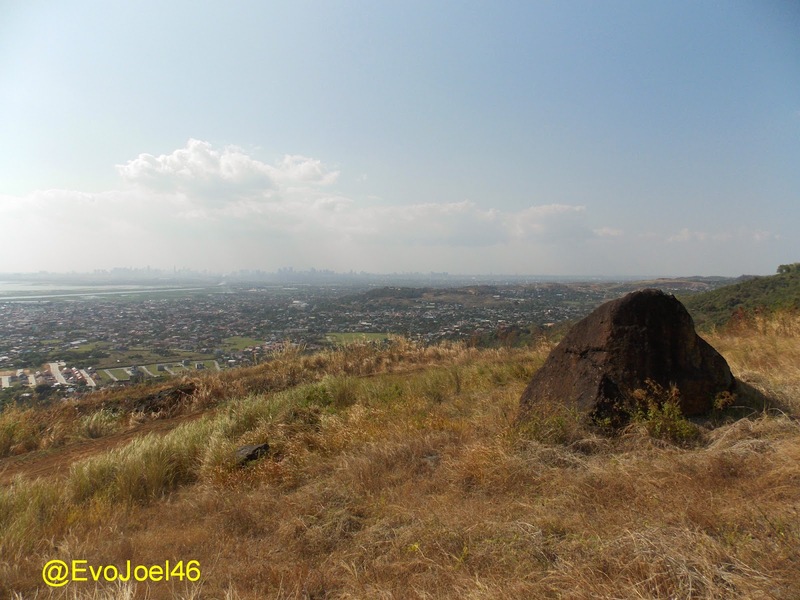 The almost 1,000 hectares EastRidge is under the boundaries of five Municipalities in Rizal. 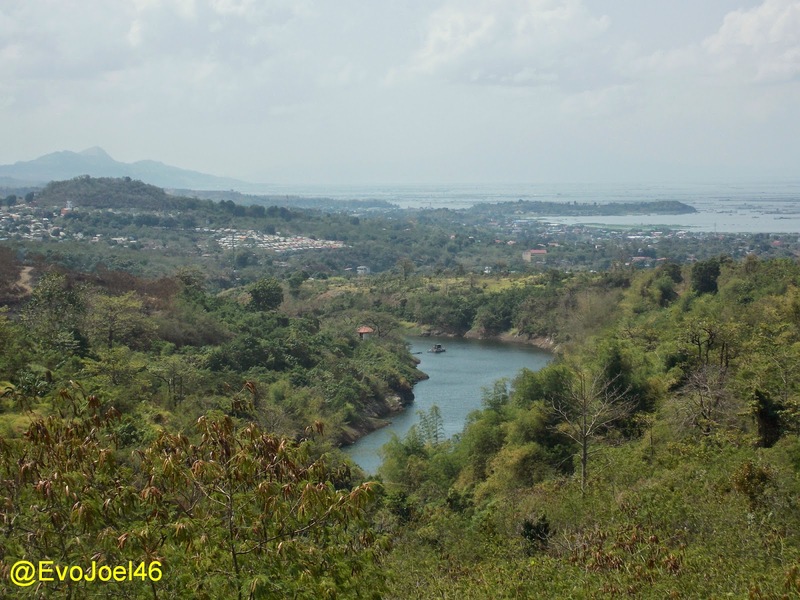 The Angono, Morong, Binangonan, Teresa and Antipolo. It is tag as the paradise on the top of the mountain due to its 200 meters above sea level location, so from there you can imagine how cold the weather is, and to note that air in EastRidge is pollution free. 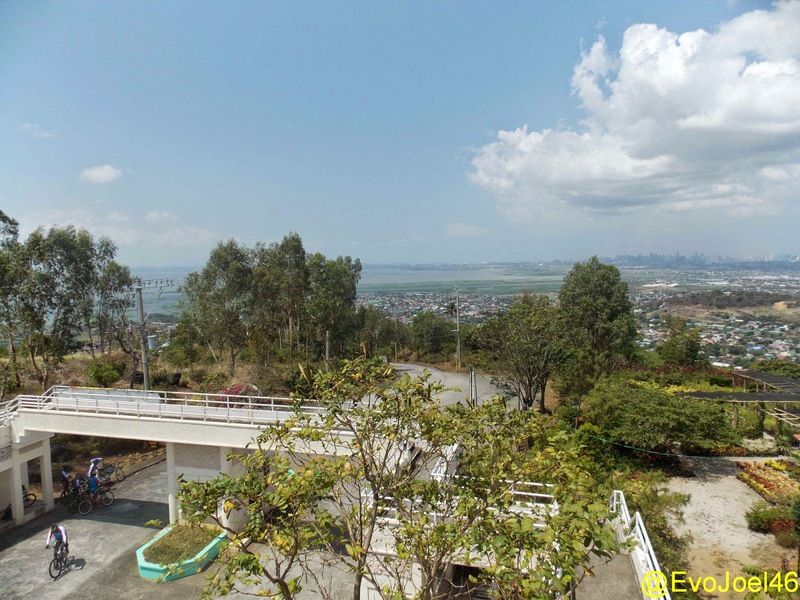 According to Jocelyn Flores, Vice President for sales of PrimeEast Properties, their area has many advantage in terms of view, wherein you can see the beauty of Laguna De Bay, appreciate the lights at night through the skylines of Ortigas, Makati and Quezon City. 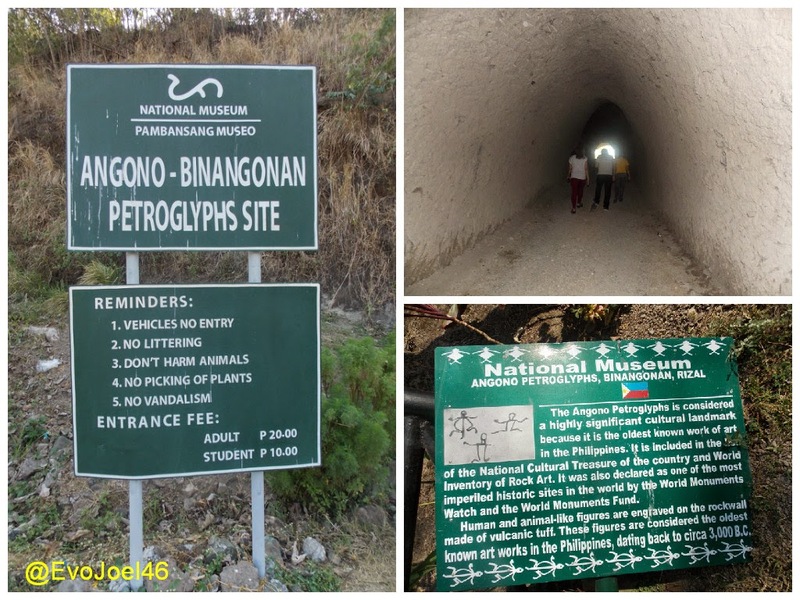 And historically, the world renowned Angono Petroglyphs is in their vicinity. 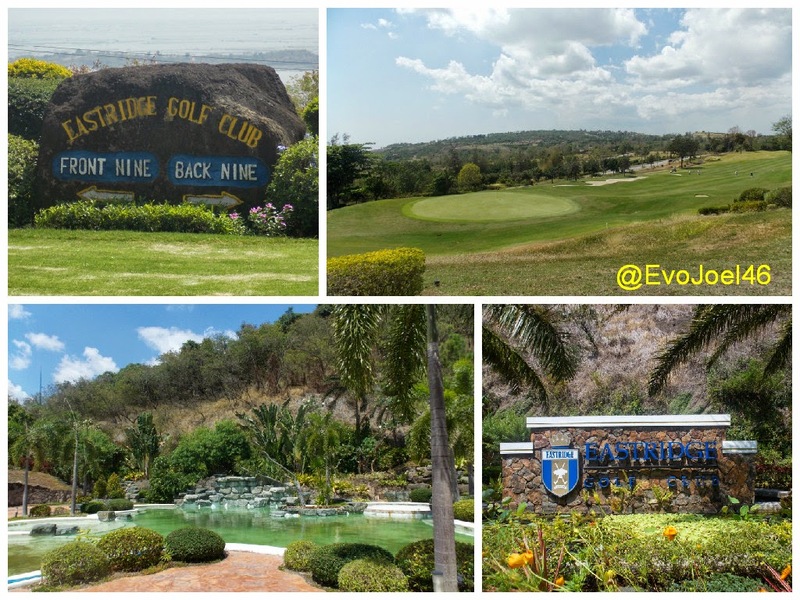 Two world class amenities is now operational in EastRidge, the 180 hectares of land at East Ridge Golf Course and Golf Village with 18 holes, plus the Thunderbird Hotel, Resort and Casino. There is also the Aguas Azules resort with infinity pool and its open to public, and for fine dining, Perlita's Garden Restaurant is the perfect choice. Flores added that merely they are selling lots for now, the cheapest they can offer is P4, 500 per square meter, while the highest can go up only to P6, 500 per square meter. They have a five years plan to develop the said area wherein many investors are expected to put up business soon, she is sure that it will become a sought after destination bound from entertainment, to cultural and to historical. But she stress that EastRidge is still a community, a village or could be vacation house for some. Other local celebrities who bought properties in EastRidge are Megastar Sharon Cuneta, Roderick Paulate, Cesar Montano, Edgar Mortiz, Arnold Clavio, Jimmy Santos, Ian Veneracion and a lot more. The area is divided into subdivision, and there are two clusters as of now, the Morella which has a theme of Spanish Mediterranean residential village, and Ravello that is pattern as the Italian-Mediterranean architectural concept. EastRidge is under the PrimeEast Properties, Inc, a real estate company that started in 1982, headed by Alexander Asuncion. 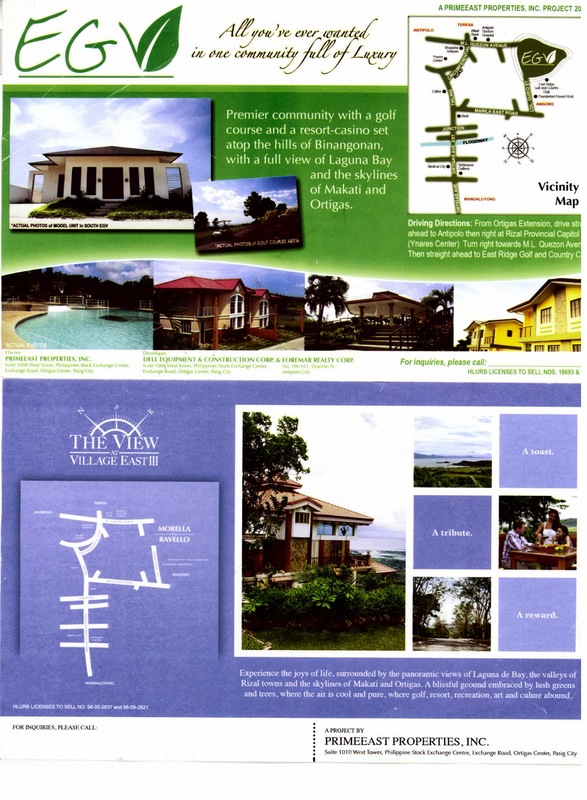 It is the same company who built Town and Country subdivisions in Antipolo in the past years. For more informations, you can contact PrimeEast Properties through their Pasig Office at Suite 1010 West Tower, Philippine Stock Exchange Centre, Exchange Road, Ortigas Center, Pasig City. or at Unit 302 J&F Bldg, V.V Soliven Avenue 3, Cainta Rizal. Telephone numbers are (632)654-3552 and 646-0756. I must say, that having a properties in EastRidge is a good choice, having seen its beauty, the cold temperature, the close to nature you can get, is really a best investment of your lifetime.